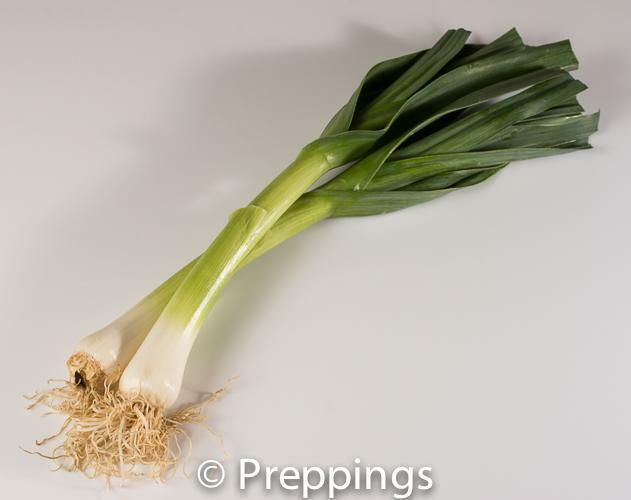 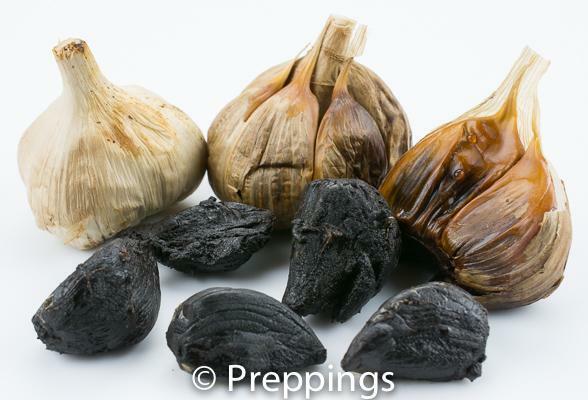 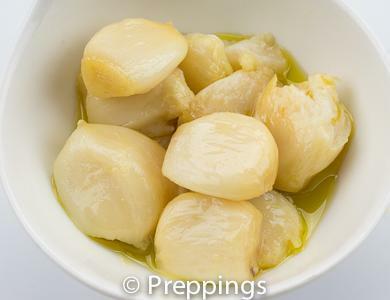 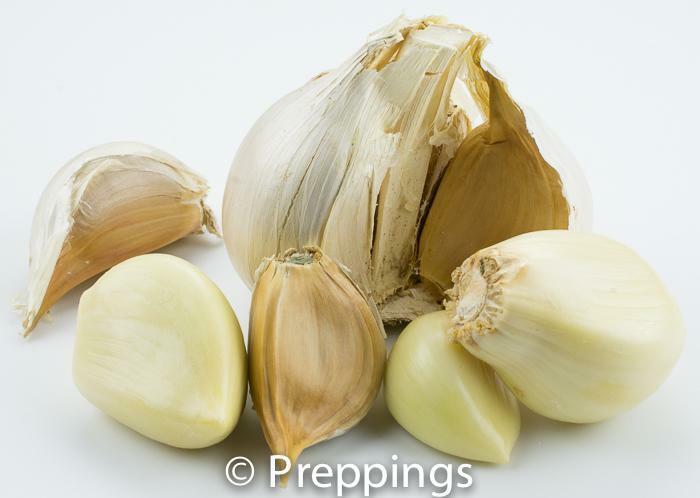 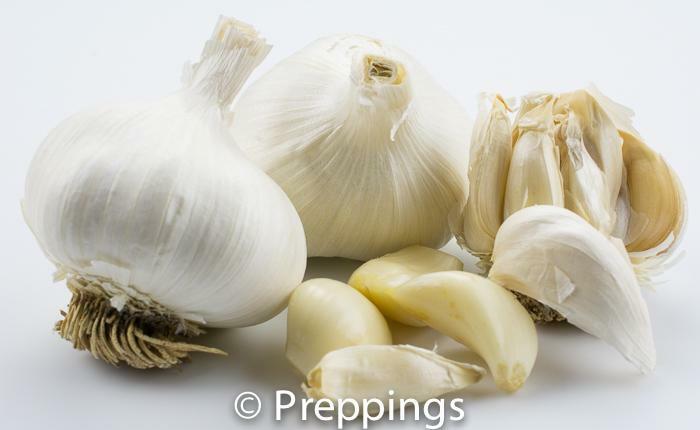 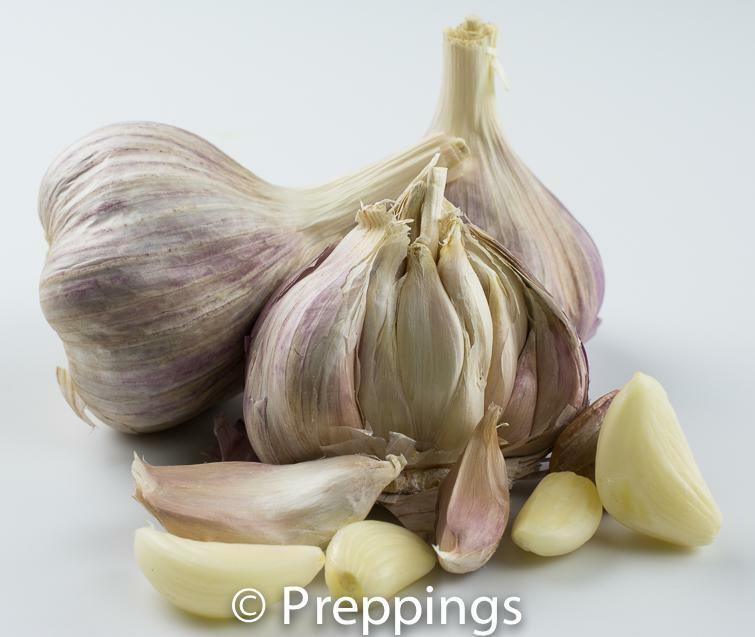 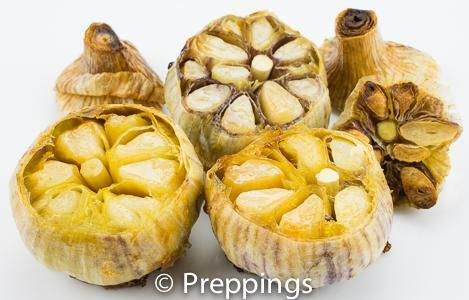 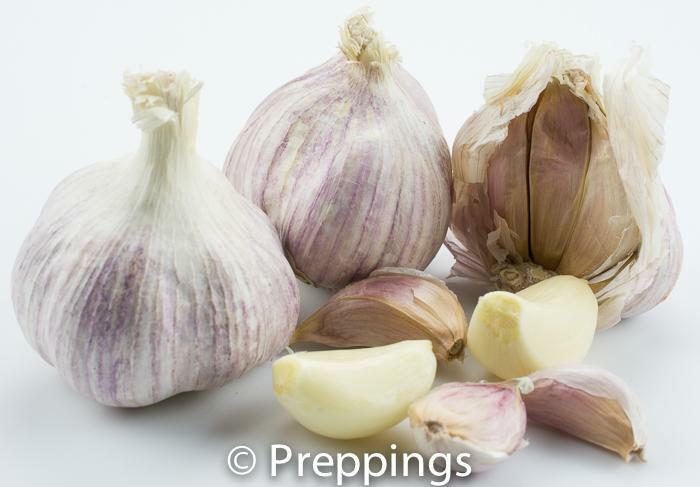 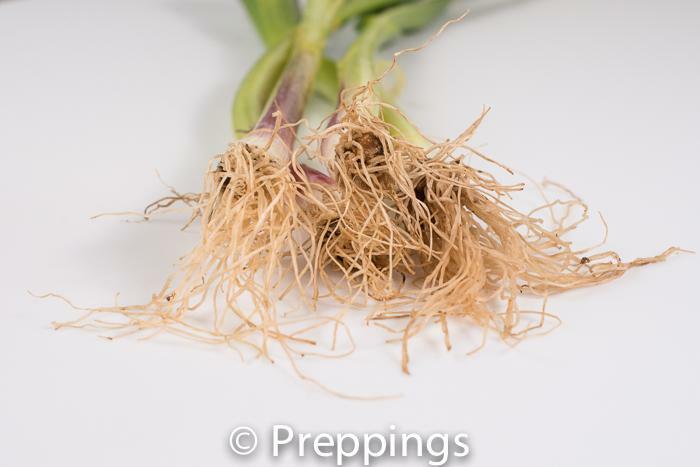 Hardneck garlic scrapes occur from the unharvested bulbs and need to be removed because they take away sources from the Garlic bulb. 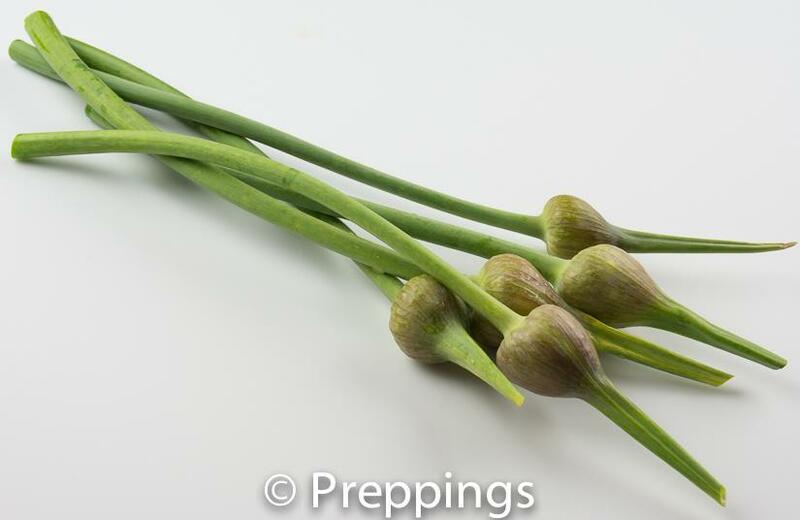 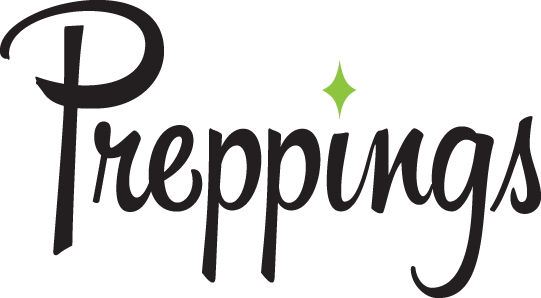 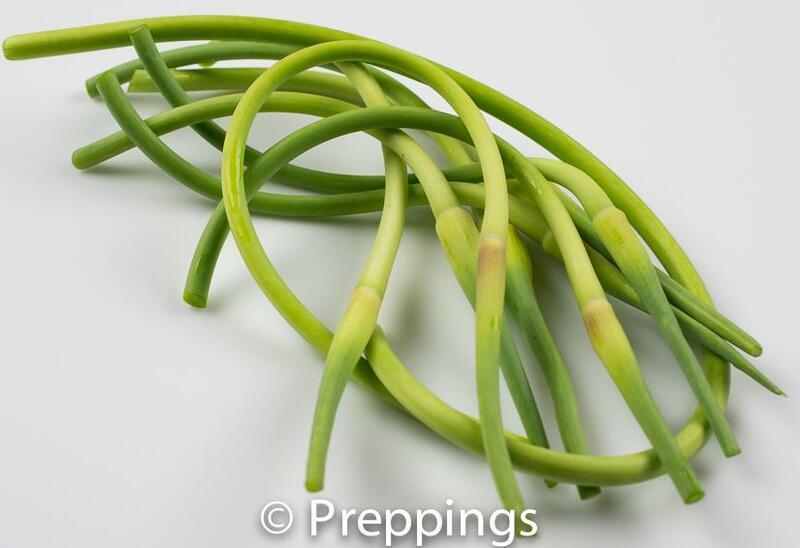 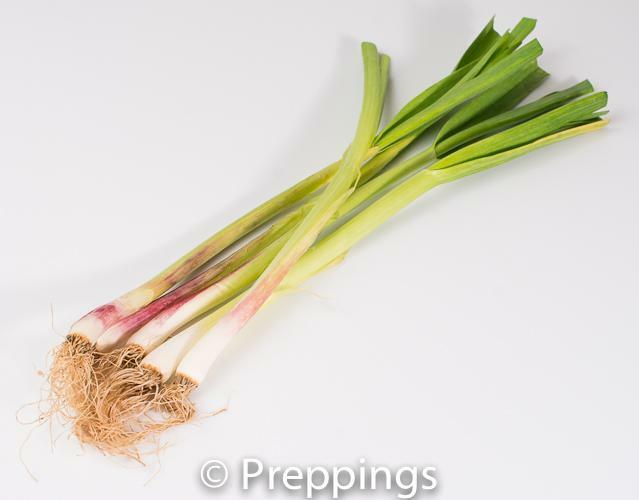 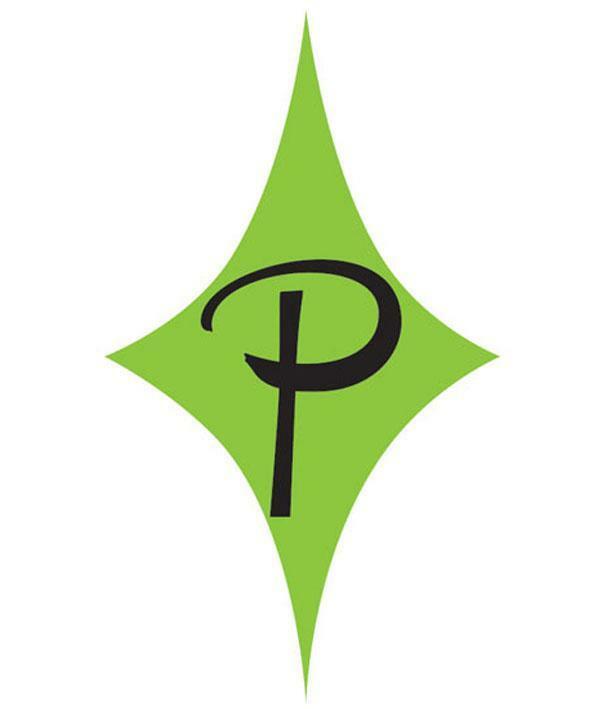 Scrapes are an similar in flavor to Green Garlic and can be used in the same manner. 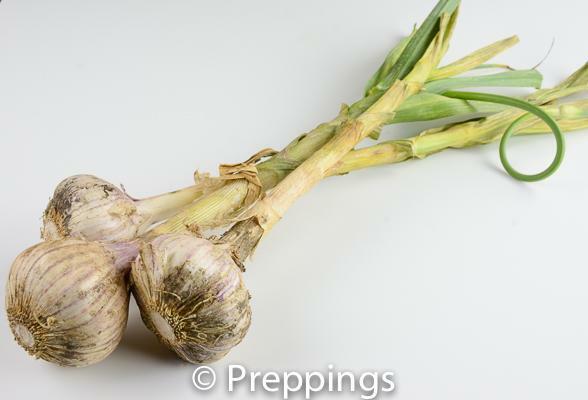 Very fibrous and should be cooked or puréed.